How to Watch the NBA on TV — Never Miss a Game! Read about the NBA League Pass, and find TV packages with ESPN, TNT, and NBA TV. Find out every way to watch. The 2017–18 NBA Season is underway, and if you want to watch all the games, you better get your TV ready. If you don’t know where to start, no worries, we’ll tell you what you need to get so you never miss a basketball game. The NBA LEAGUE PASS is a subscription available from most TV providers that lets you watch “select” preseason and regular season NBA games. But “select” means you can only watch certain games in certain locations. Seems confusing, right? When you visit the NBA LEAGUE PASS website, it will tell you what games you can’t watch. For example, if you live in New York, you can’t watch live Brooklyn Nets or New York Knicks games. If you’re a Nets fan living outside of New York, you won’t be blocked. The NBA refers to these blocks as “blackouts,” and if you’re thinking of getting the NBA LEAGUE PASS for your local team, you better double-check the fine print, because it’s likely you’ll be in the dark. There are a few reasons for blackouts, but they all boil down to money (e.g., blackouts protect the interests of local broadcasters). With the NBA LEAGUE PASS blackout games are available three hours after they air. But most games are broadcast during evening hours, so you’re only okay if you’re a serious night owl. It’s been around for years, but this season the NBA has made a few changes to its NBA LEAGUE PASS. For the first time ever, you can get a NBA Team Pass. The Team Pass lets you get all the games for one team—instead of all teams with the League Pass—at a price that’s nearly half of the NBA League Pass (see Pricing for more). But like the League Pass, the Team Pass is subject to blackouts. If you’re in Omaha, and you only want to watch the Lakers and save some money, the Team Pass may be your best option. Another new option for 2015 is the NBA Single Game. It is what it sounds like: you can purchase a single game for $6.99. 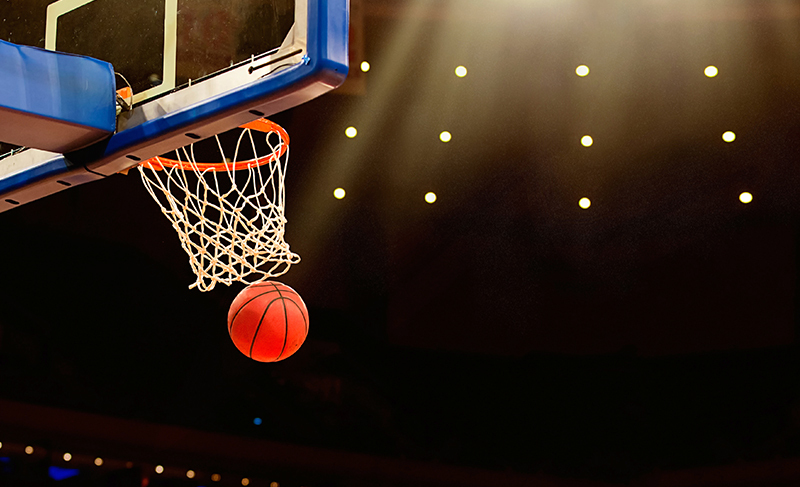 Blackouts still apply, but if you don’t want to miss out on a sudden, big matchup game—you never know who to watch until the season gets going—the NBA Single Game is an excellent option. If you’re an audiophile, it’s good to know you don’t have to put up with blackouts. Listen to any game, at at any time with the audio season pass… and it’s only $9.99. Just sign up and log on to NBA.com to listen. NBA TV is the official channel of the NBA. It has live games (exhibition, regular, and playoff), live and postgame coverage, and exclusive NBA programming, such as NBA Gametime Live. NBA TV is available from all TV services, but it’s only included in select packages. For this reason, we’ve found the cheapest TV packages that include NBA TV from every major TV service (see next section). Here’s where you can get the NBA LEAGUE PASS and NBA TV from every major TV service. Of course, we also made sure these packages include TNT and ESPN (both have television deals to air NBA games). DISH America's Top 200 $39.99/mo. Verizon Fios Extreme HD $79.99/mo. If you get the NBA League Pass and one of the TV packages listed above, it’s nearly impossible to miss a game. If a game does get blacked out, you should be able to watch it through your TV service on a local channel (e.g., an ABC affiliate) or another channel (e.g., TNT) included in your TV package. If you don’t know where to find a game, check the NBA broadcast schedule. As always, if there’s something we missed or you want to know more, leave us a comment. Find the best TV provider for NBA TV in your area.